I switched from canned corn and peas to fresh when in season (although it takes time to freeze my own batches but it’s totally worth it) or frozen throughout the year. Spare your system the excess sugar, salt and preservatives. You don’t need any of the fat in your milk or yogurt. 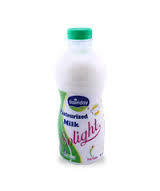 Also, opt for fresh skimmed milk as opposed to powdered milk. I only use the latter for cooking while I prefer drinking fresh milk straight out of the fridge. Contrary to milk and yogurt, nonfat cheeses are tasteless and have a rubbery texture. 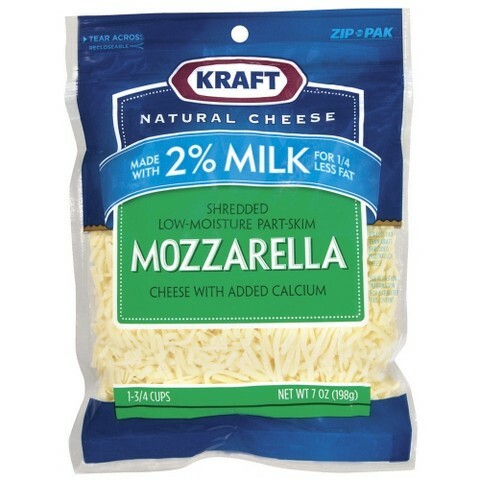 On the other hand, low fat cheeses like mozzarella taste great and contain a lot less fat than the full fat version. As for white cheeses and labneh though, I would never go for low fat; they are already lower in fat than yellow cheeses. 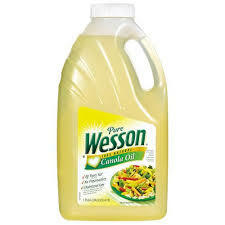 Canola oil is one of the best oils for heart health. 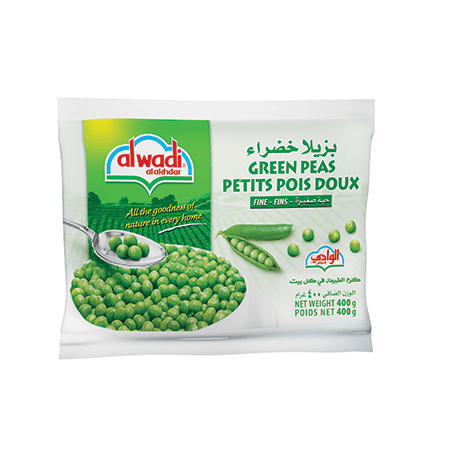 Made from crushed canola seeds, it has 7% saturated fat, compared to 12% for sunflower oil, 13% for corn oil, and 15% for olive oil. For most beef recipes, I opt for extra virgin olive oil, while I keep Canola oil for chicken recipes and baking (Unless I am marinating chicken to be charcoal grilled). 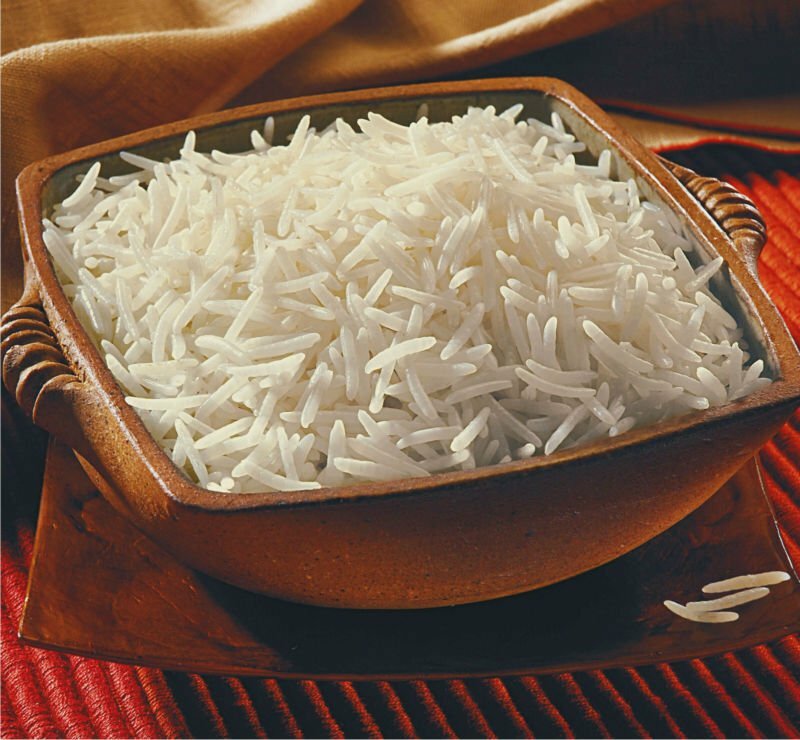 Compared to regular long-grain rice, basmati rice is lower in calories. It is therefore a better choice whether you’re trying to lose or maintain a healthy weight. Barilla’s whole grain pasta range is amazing. Whole grain contains more protein and more fiber than regular pasta, which means it is more nutritious and will keep you fuller for longer. Besides, whole grain pasta in the market today tastes amazing and it has come a long way, so why not give it a try? Quick tip: whole grain pasta is great with light sauces or marinara, not white sauces. If you have other healthier grocery shopping tips, please share them with me in the comments section below!